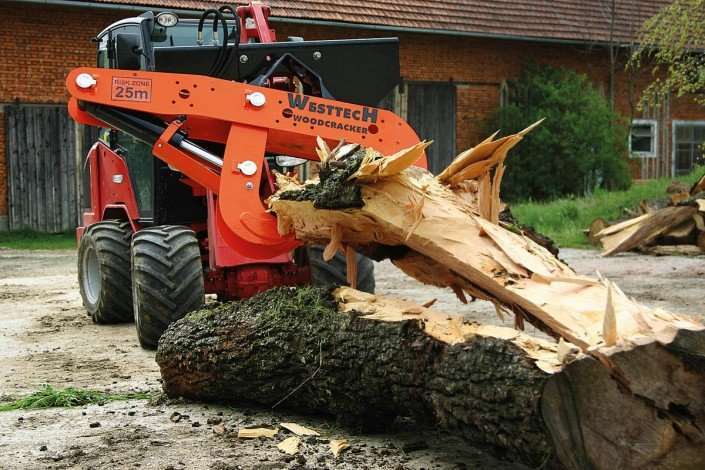 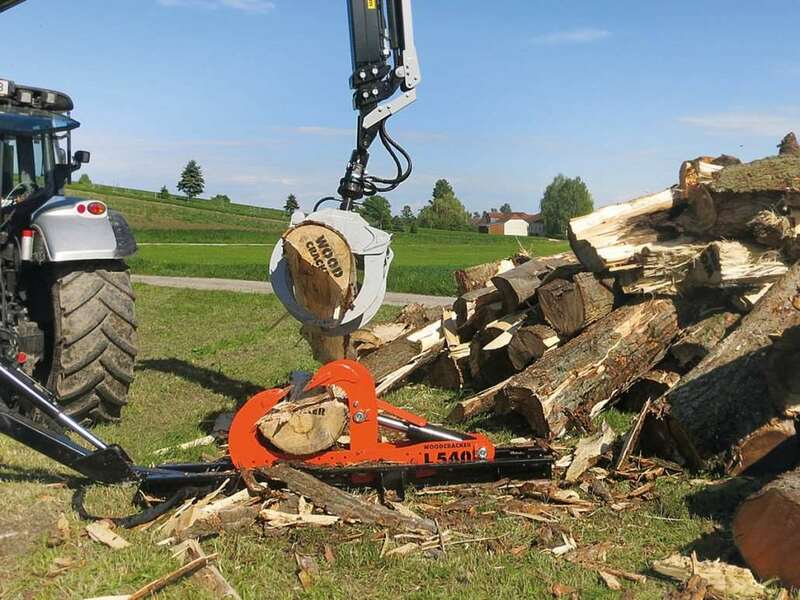 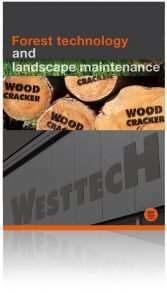 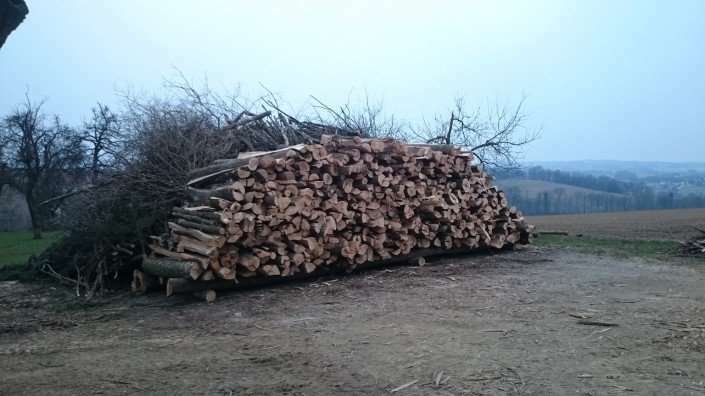 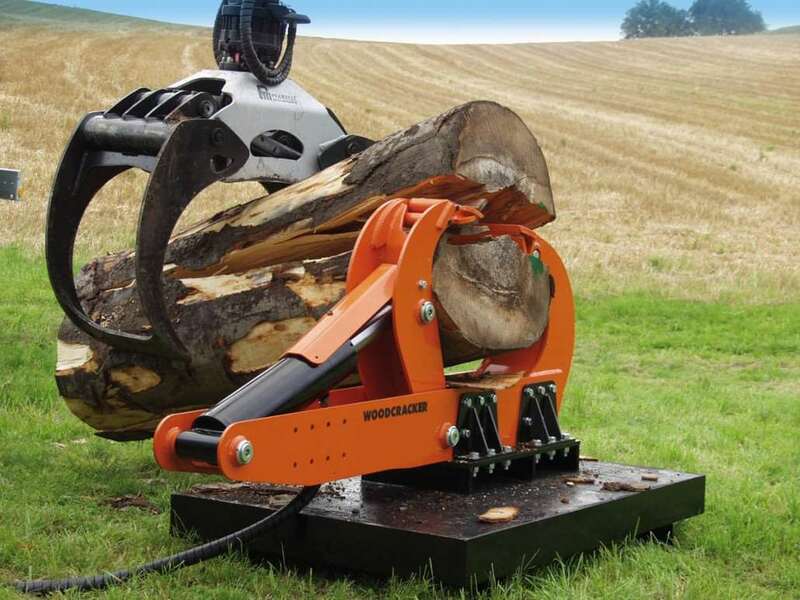 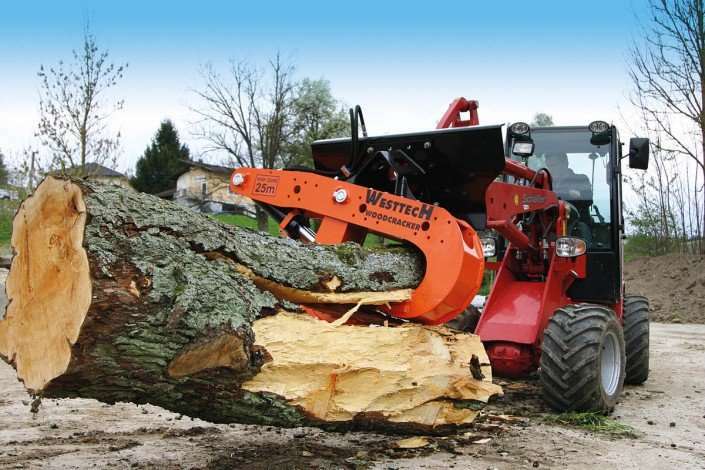 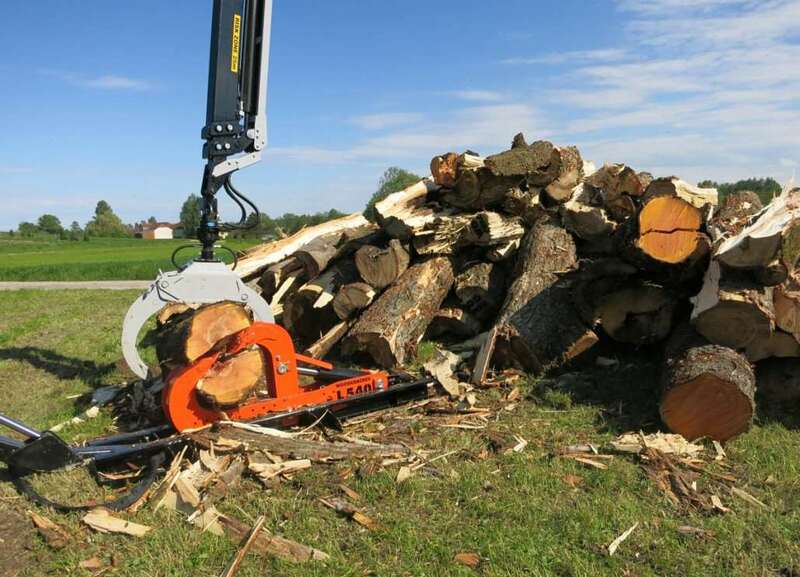 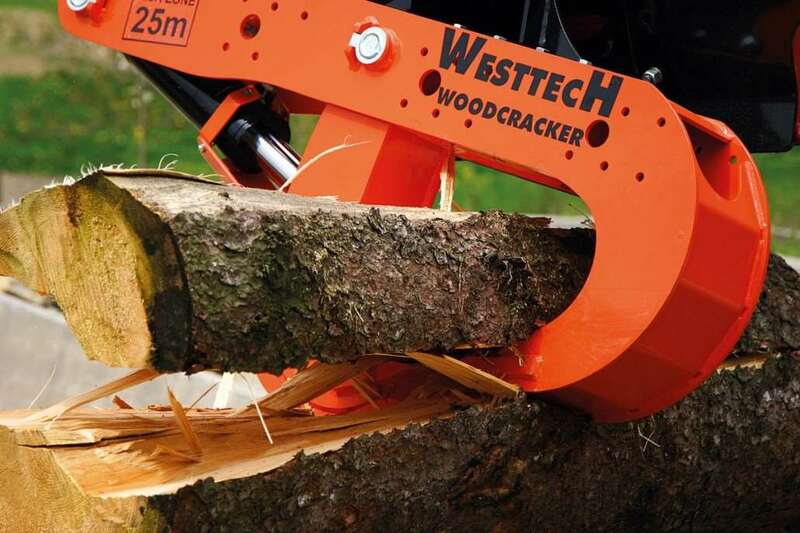 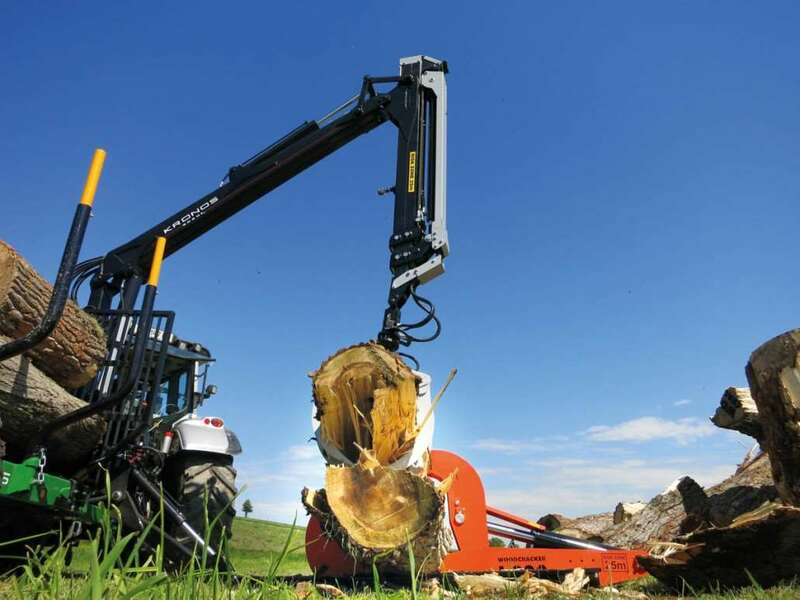 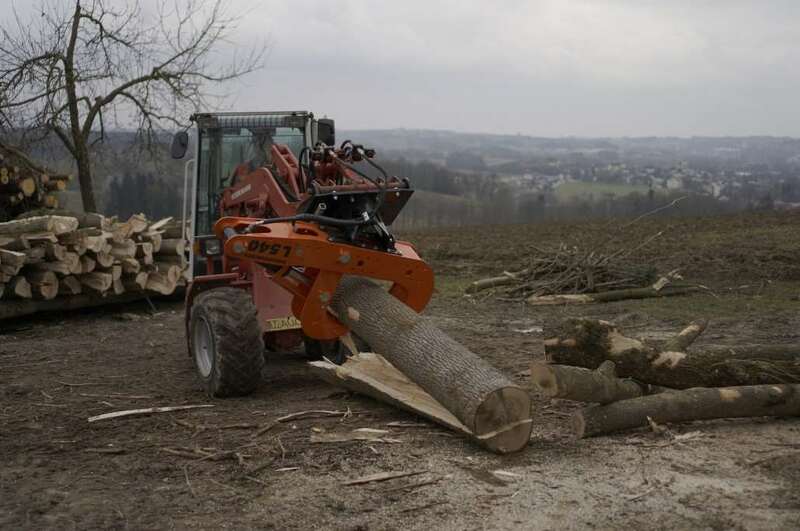 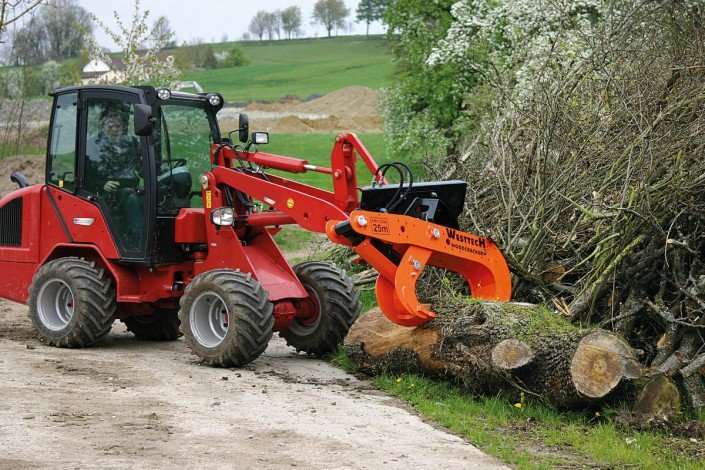 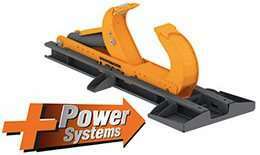 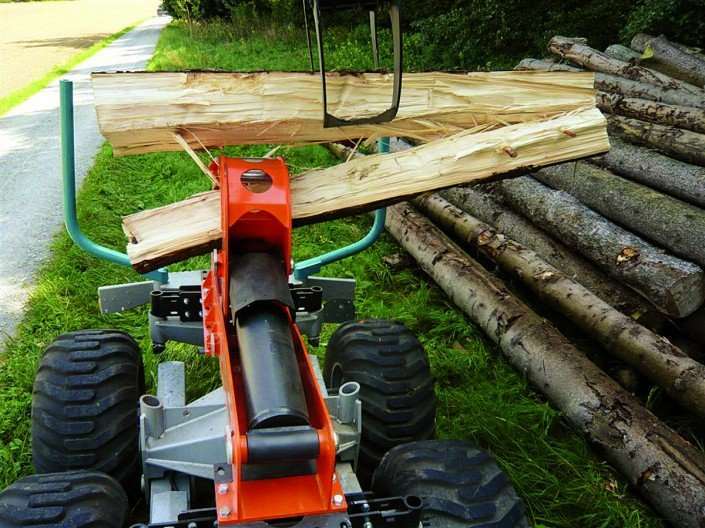 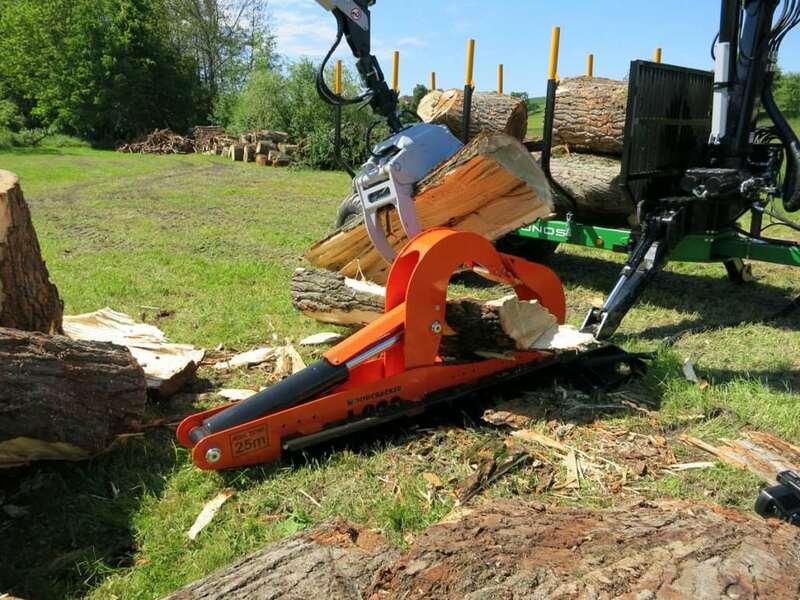 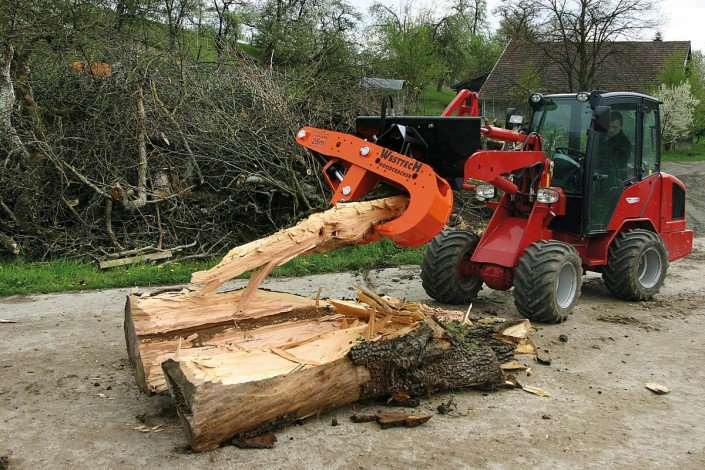 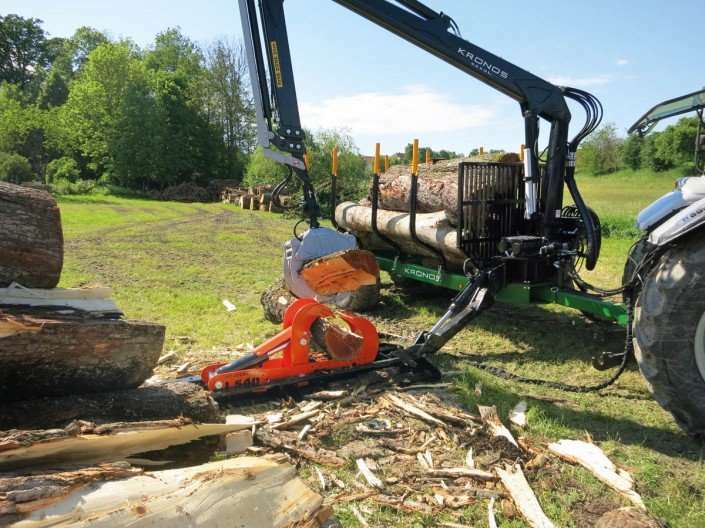 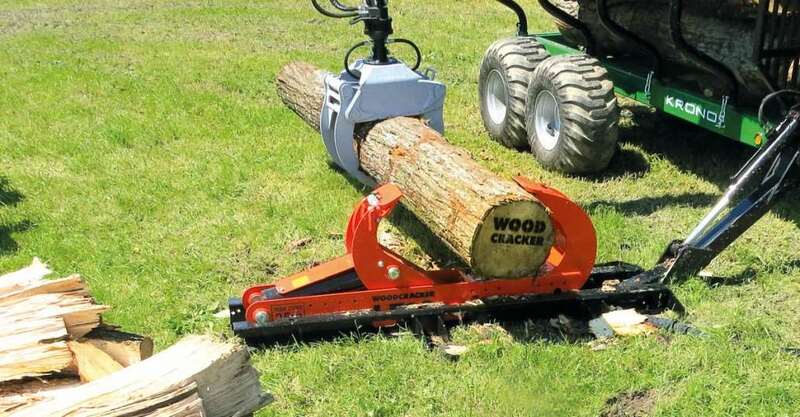 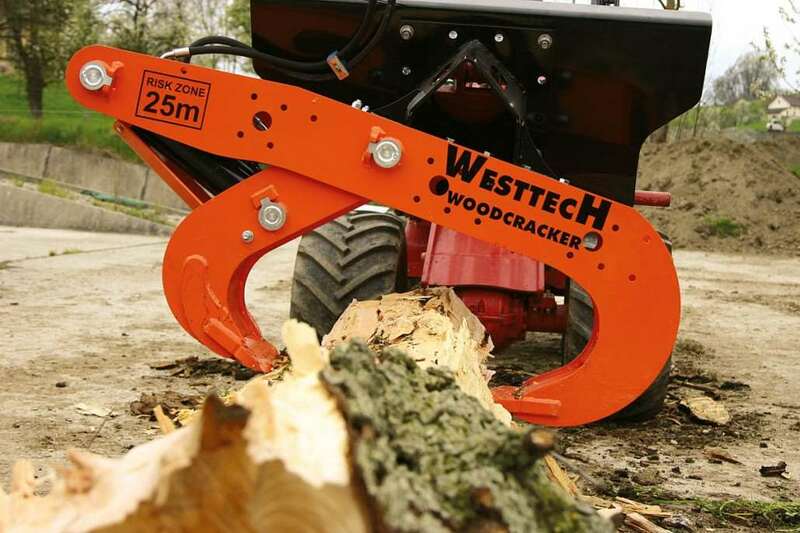 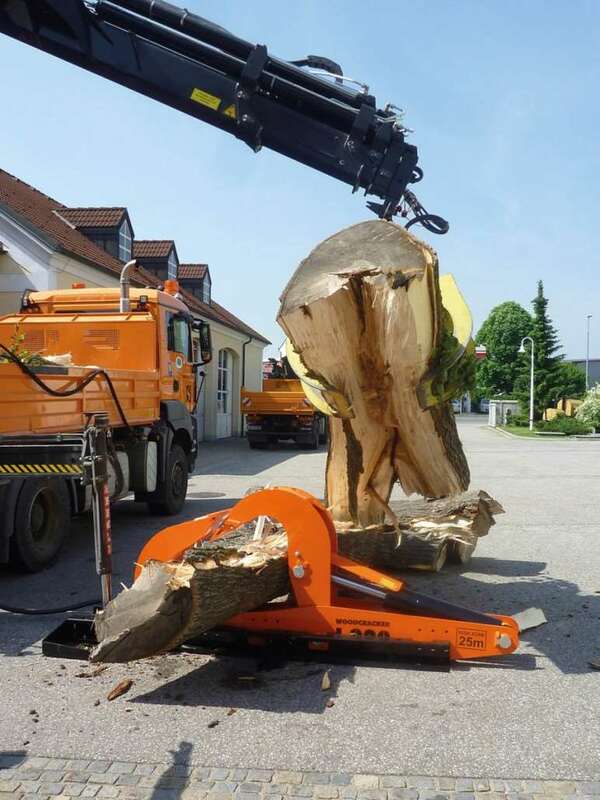 Woodcracker L: the quick and flexible wood splitter with an excellent cost/benefit ratio. Easy transport of the Woodcracker on the carrier vehicle. 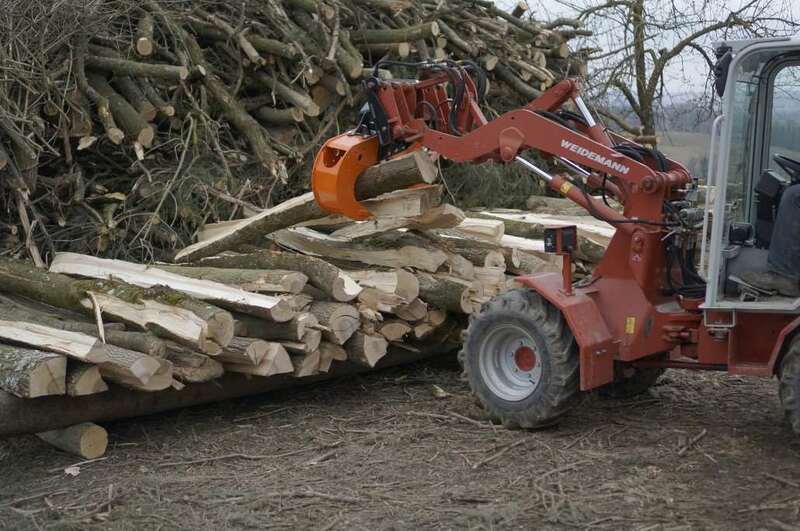 Offloading on the application area is possible with a forwarding crane. 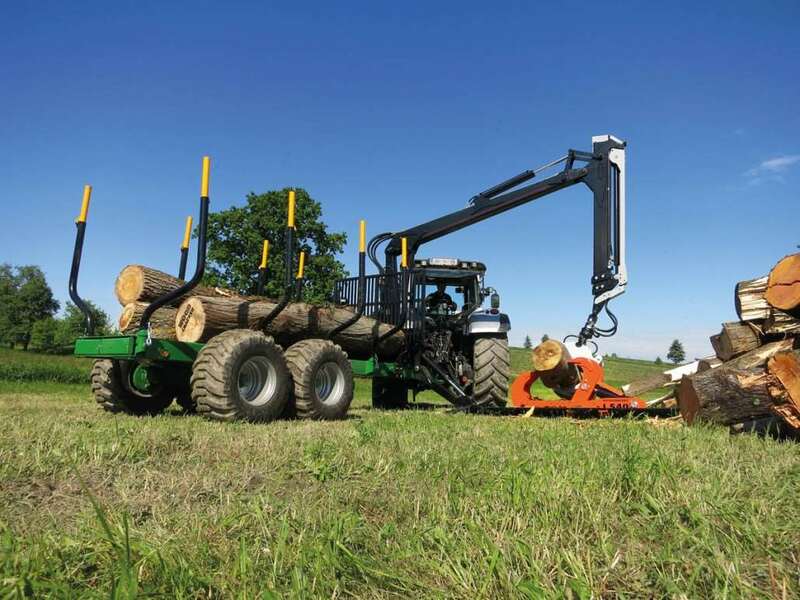 Woodcracker L is stabilized by the carrier vehicle.